Sunday in Austin is all a bit of a blur. The race was so, so crazy and it wasn’t until a few moments after I crossed the line that I realised that I’d done it! To be honest, it still hasn’t quite settled in. To match Ayrton in winning three titles was always a big ambition of mine and it just doesn’t feel real. I can’t express how grateful I am to everyone who made it possible – from my family to the team at the track and everyone back at the factories. I couldn’t have done this without each and every one of them. Now, I’m even more pumped to get to Mexico. For many of us in the paddock – including the drivers – it’s a new Grand Prix venue, and experiencing a new city and a new track is always exciting. 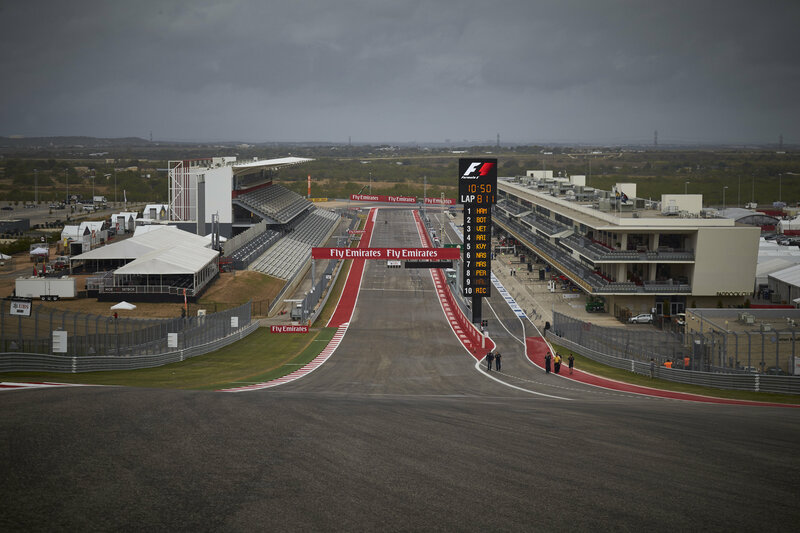 Formula One has been racing in South America at the Brazilian Grand Prix throughout my career and the atmosphere there is just insane – plus we see thousands of Mexican fans every year in Austin. If they’re anything to go by the crowds will be fantastic, so I’m really looking forward to seeing them all out there making plenty of noise. I can attack the final three races now with nothing to prove and nothing to lose, so the aim is absolutely to put my name down as the first Mexican Grand Prix winner of the modern era. After the Ushanka style hats we had on the podium in Russia and the Stetsons in America, I’m definitely hoping for a massive sombrero if I make it onto the podium! The Championship fight is over for me this year but I have three races left to make a big push, end this tough season on a high and make up for the disappointment of the past few races. My first chance is in Mexico and I’m sure everyone is really looking forward to the weekend. I love discovering new places and this one will definitely be a really interesting venue. If the Mexican fans we see in Austin are anything to go by, the atmosphere will be incredible! My father raced there once back in the 80’s so maybe he can give me a few tips… although the circuit is very different now and so are the cars, so maybe that’s not the best reference point! 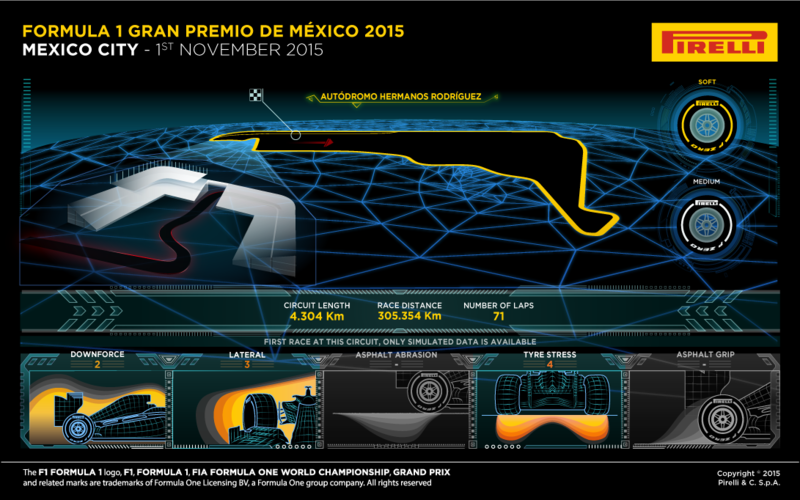 Data will be very important in Mexico, of course, as it’s a track none of the current grid have driven before. Some of the more experienced engineers might know it – but the circuit and the cars will have changed so much since the sport last went there that it’s basically like starting from zero. That’s a big challenge and I’m looking forward to it. I’ve driven the circuit in the simulator to be as prepared as I can be, so let’s see what we can do. 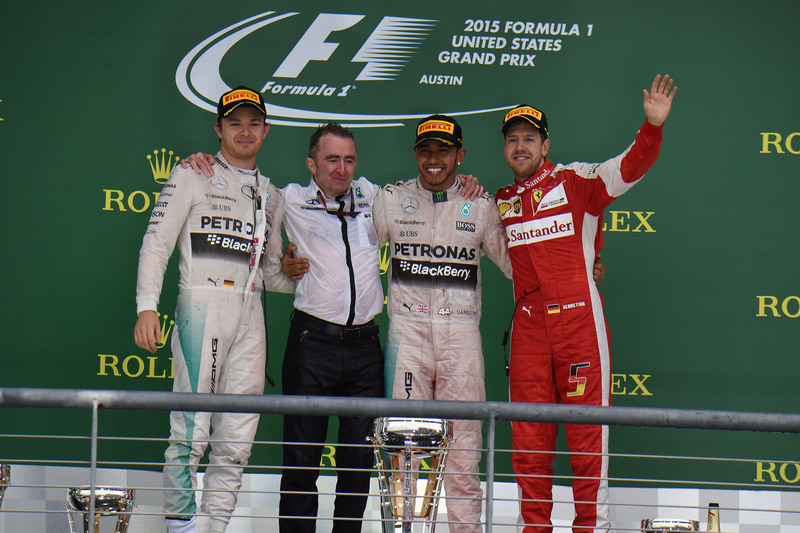 The weekend in Austin was a very positive one for Formula One. On Saturday, we saw the paddock unite to put on a show for those fantastic fans who braved the weather to the very end. Sunday then produced arguably one of the most spectacular races of the modern era – not the easiest to manage on the pit wall, but incredible to watch as a spectator. A lot was said after the race about the relationship between our drivers and most of it was hot air. One of our boys won a world title on Sunday, and one lost it. If a few emotions boil over in that scenario, it’s completely understandable and human. 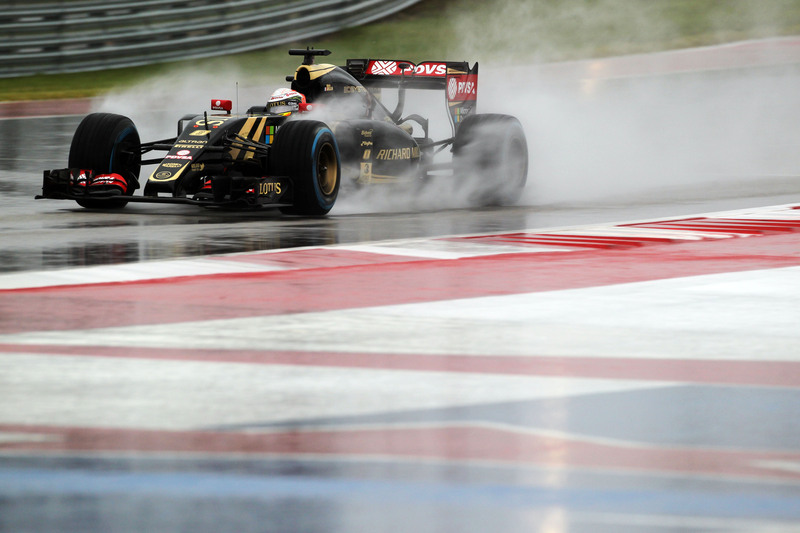 Like always, we will do the analysis of what happened on track as a team – but we will do it behind closed doors. We now head into the remaining three rounds with an interesting dynamic in prospect. We have a newly crowned three-time World Champion in Lewis, who fully deserved to retain his title this year and will want to cap off an impressive season in style. At the same time, Nico is embroiled in a close battle for the runner-up spot and will be determined to prove his mettle in the final few races before knuckling down for a fresh title challenge in 2016. As a racing fan, like we all are at heart, I am excited to see what the final phase of the season has to offer and hoping for an entertaining battle. We start with Mexico, which is a new venue to most of us and an important market for Mercedes-Benz. It’s an exciting part of the world and we are all looking forward to our first taste of the country. Austin was a somewhat unorthodox but ultimately spectacular weekend. Now, the next race sees a famous venue returning to the calendar after a long absence. Mexico is sure to provide a great challenge as none of the drivers – and I imagine not too many team members in the paddock – will have prior experience there. The circuit layout is an interesting one, with long straights but almost exclusively low-apex-speed corners. Top speeds will be amongst the highest of the season – despite more downforce being required than at Monza, for example. This is aided by the altitude of Mexico City which, at over 2,000 metres, reduces drag effect. The rarefied air density will all make cooling a challenge, and also means the turbocharger compressor must work harder in order to deliver equivalent power output to sea level. With a freshly laid track surface also to consider, it will be interesting to see how the cars behave and how the order plays out. We’re all excited to be tackling the circuit and keen to leave our mark on another historic Grand Prix venue. I was actually working at the last Mexican Grand Prix in 1992 and one thing that stands out from my memories of previous races there is the enthusiasm of the spectators. This is a country with a great racing heritage, so fingers crossed we can put on another spectacular show! With high speed straights similar to Monza and technical sections reminiscent of those seen in circuits such as Hockenheim. 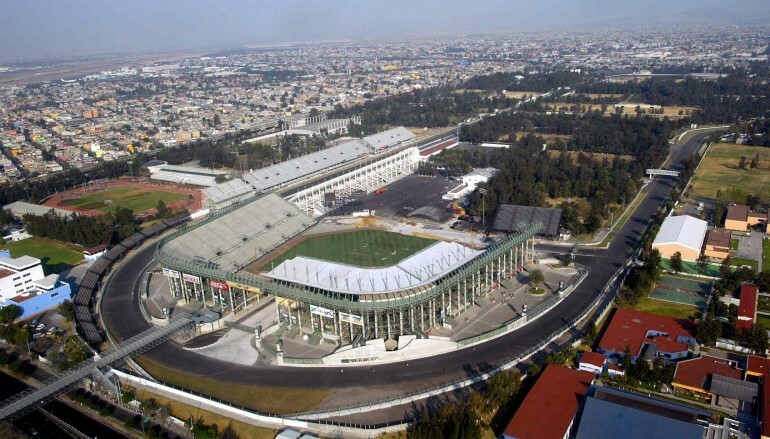 The Hermanos Rodriguez Circuit is set to host what could be the second fastest Grand Prix of the year. With this being the first time modern F1 cars have visited the circuit Pirelli have opted for a conservative approach to tyre selection, going for the soft and medium compound tyres. Although with the aftermath of Hurricane Patricia still in the air, there is a high probability of a fully wet weather weekend. – an increased standardisation for parts. The FIA, in agreement with FOM, suggested the principle of setting a maximum price for engine and gear box for client teams at the last Strategy Group meeting. These measures were put to the vote and adopted with a large majority. However, Ferrari SpA decided to go against this and exercise the right of veto long recognised under agreements governing F1. In the interest of the Championship, the FIA has decided not to legally challenge Ferrari SpA’s use of its right of veto. Therefore the FIA will initiate a consultation with all stakeholders regarding the possible introduction of a client engine, which will be available as of 2017. Following this consultation a call for tenders for this client engine, the cost of which would be much lower than the current power unit, could be undertaken. Supported by FOM, the FIA will continue in its efforts to ensure the sustained long-term development of the Championship and look for solutions enabling it to achieve this. It asks all of the teams to make a positive contribution to the success of this approach through proposals and initiatives in the interest of the Championship and its continuation over the long term. Opinion : Public declaration of plans from the FIA to launch a tender for a client engine (independent) package is a bold approach from the FIA, no doubt in conjunction with FOM, made ever greater through holding Ferrari’s veto rights to account for the decision. This move could be seen as part of an extended chess game encouraging Ferrari to renege on their earlier stated position, or a way in which the FIA could quietly move away from the current engine Formula. Details of the engine specification under which tender proposals are to be made have not been made clear, but it should be seen as unlikely that the current specification would be maintained given the development costs. In order for an engine to be attractive to teams it must have the capability to compete with all teams as well as being cost effective. The likely customers for such an engine still have an ambition to win, accepting an uncompetitive engine simply to allow them to be on the grid would be short sighted and not commercially attractive to sponsors. Should two specifications of engine be available in Formula One, which one requiring substantially less investment surely all manufacturers would develop engines to the lower cost base. Nullifying the current Formula. I personally do not envisage Formula One getting to this point. Ferrari will bow under the pressure of this threat from the FIA and agree to cost caps. However, if I’m wrong. Why would Renault still seek to buy a team in F1, why not focus on a customer engine package? Other likely Independent submissions would come from Ilmor or Cosworth, but both would require assurances around customer base and commitment in order to ensure profitability of any engine programme. Renault on the other hand could off set engine costs as commercial or marketing expenses. 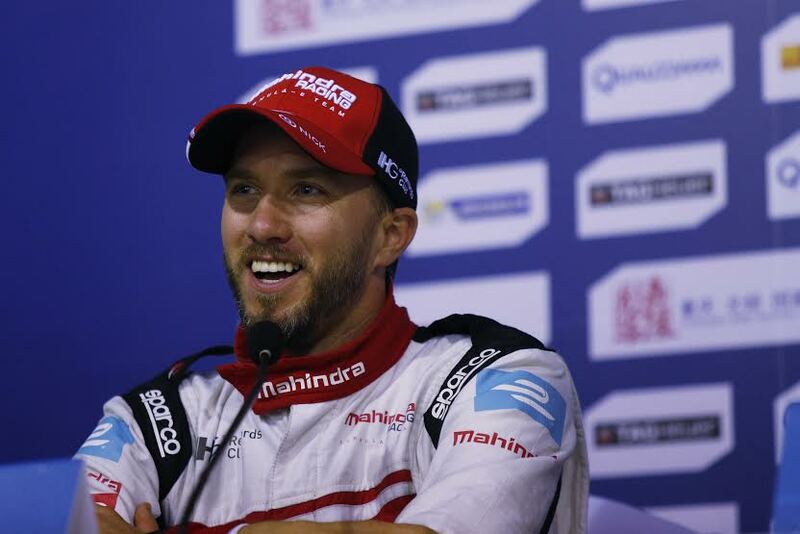 Formula E: Nick Heidfeld scores Mahindra Racing’s first Formula E podium in Beijing ePrix. Nick Heidfeld scored Mahindra Racing’s first ever Formula E podium, finishing third in a tight battle on the streets of Beijing. Mahindra’s new M2Electro Formula E car made a strong start to the 2015/16 season with Nick Heidfeld and Bruno Senna qualifying P3 and P7 respectively and finishing P3 & P13. 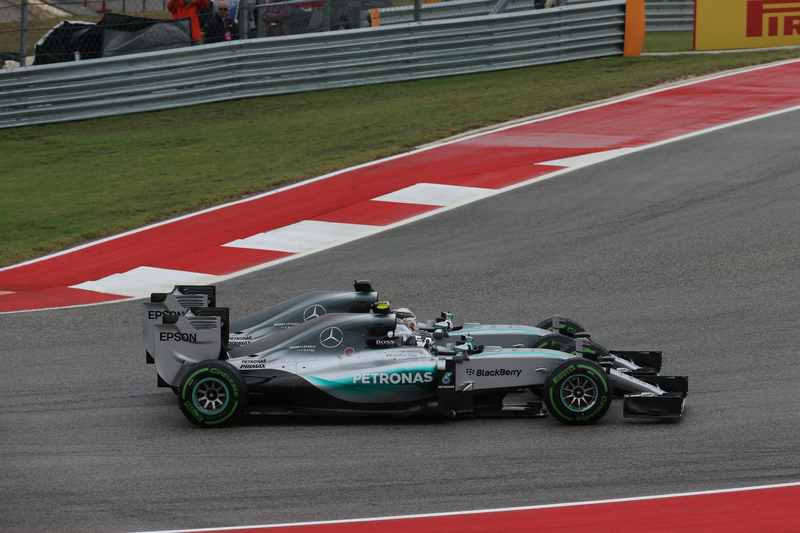 Both drivers gained a position before the first corner with Nick challenging for the lead on many occasions. Due to complications during their car swaps, both drivers lost places in the pit stops. Nick rejoined the track in P4. Suffering from a broken rear wing, Nico Prost was forced to retirepromoting Heidfeld to P3 and the team’s best result to date. Senna struggled to recover from a poor pitstop and finished in P13. “Dilbagh Gill, Team Principal of Mahindra Racing Formula E Team said: “I don’t quite have the words to describe what the first podium means to the team and to Mahindra. The performance of both cars in qualifying and Nick’s final result (the fastest team behind Renault) shows that the approach we took to developing the M2Electro powertrain was the right one. Bruno Senna: “It was a mixed day for me. 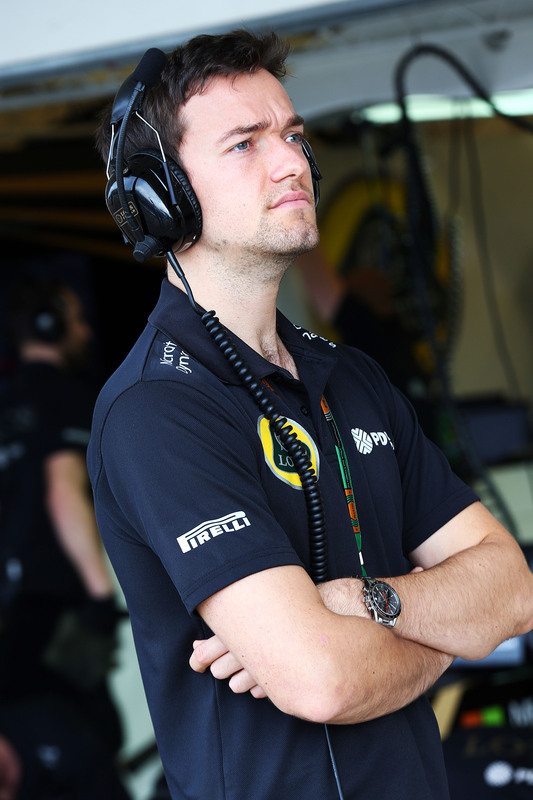 In practice and qualifying, the car felt good and I felt I could have pushed further and further forward in the race. Ultimately it was the pit stop that put me outside the points. In the first of a series of exclusive interviews with commercial and technical partners involved in Motorsport, Fabrizio Taddei, Export manager for Erreà, the apparel partner for the Manor Formula One team offers unique insights into; how the partnership was initially established, the challenges & opportunities Formula One engagement presents, and the satisfaction around launching the special edition Alexander Rossi fan-wear ahead of this weekends United States Grand Prix. By way of thanking supporters of the Manor F1 team and readers of JWGrandPrix, Erreà would like to offer this exclusive discount code: PROMOMANORF1 offering a 15% discount on any purchase in the Erreà online store. Fabrizio, let’s kick off with you talking us through how the Erreà Manor F1 team partnership came about? I’ve always been a motor sport and F1 fan since my teenage years in the 70’s and I was lucky to meet 2 former members of Marussia, Mr. Mike Scudamore and Mr. Mark Zimmer at a famous Sport Business event in London, by start talking we found so many common points and we start planning a possible partnership. Therefore it was a little bit of good luck and a little bit of try to make the best you can out of a possible business meeting. 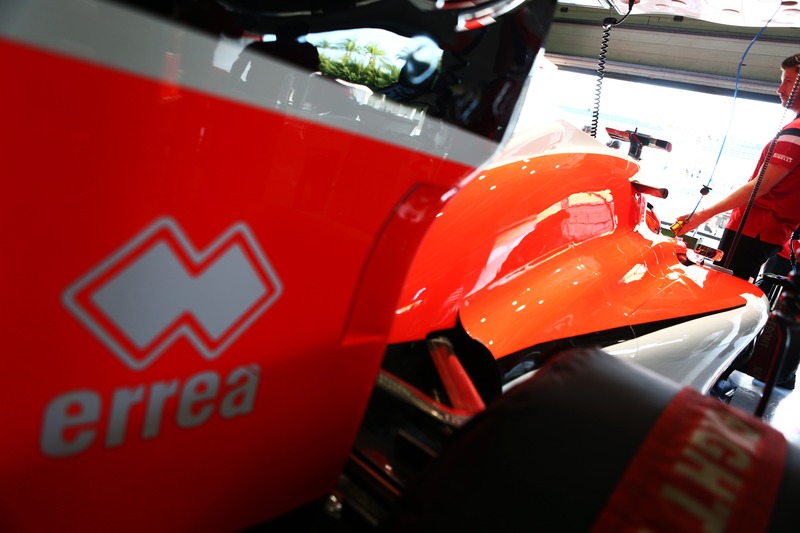 What are Erreà’s expectations around the Manor Marussia F1 team agreement? First of all, for us passion is always the driving force when entering into a new arena or a new “circuit”. We are truly passionate sports people. A result is always the sum of many aspects that just adds up. The exposure is important due to the global reach of F1, entering in a new sport is important for us to learn new skills and to bring something of our experience into a new market. 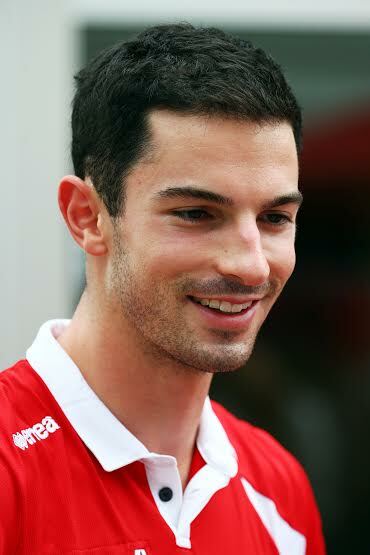 With Alexander Rossi joining the team for selected races in the conclusion of the season, Erreà have made available to fans special edition Manor F1 Team clothing, how important to you was it to have an American driver join the team line up? This decision was taken in conjunction with Manor F1 team. Despite a very tight deadline we managed to produce a special t-shirt and a special driver cap in time for Austin. This is what we consider the start of a more important and wide range of products for the coming season. Due to the very hectic start of the season for Manor, everything this season was made at the last moment therefore it was more a case of reacting quickly compare to planning for us and for the team. I truly believe we both did a great job and the guys and girls in the team look great and sporty in their Erreà gear. Having Alexander in the team for Austin is just the icing on the cake. All the Manor drivers are really nice guys and great drivers and I was lucky to meet all of them, Will, Roberto, Fabio and Alexander. 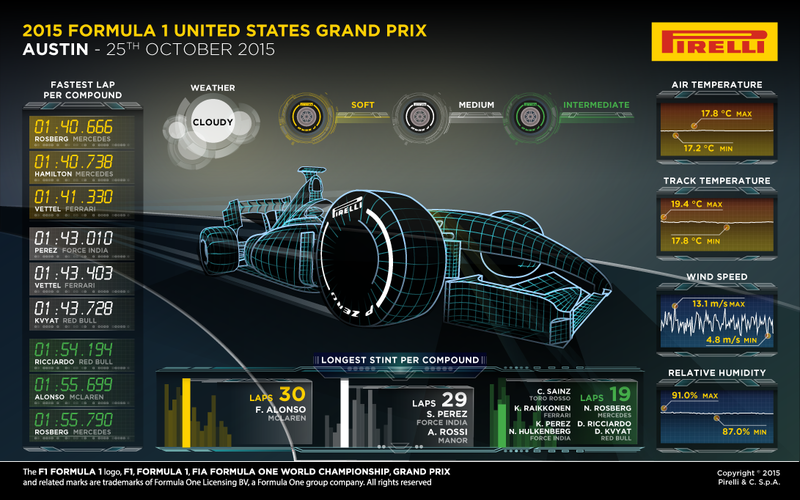 Will Erreà build on 2015 Formula One engagement over 2016 and beyond? 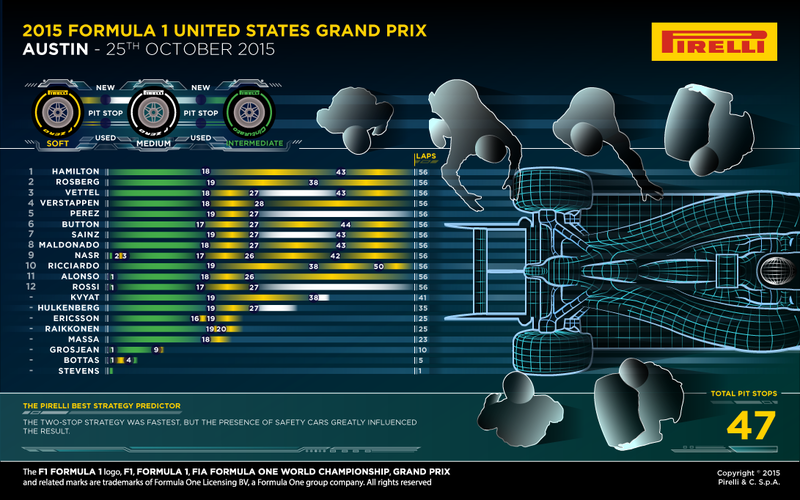 Did Erreà define any key performance indicators around Formula One involvement in 2015? The indication and the feedback from fans have been very good, as I’ve said before this is a new venture for us in year one we’re not looking for any key indication; we are looking to build the foundations for a future in supplying Motor Sport teams. How would Erreà describe its experience of the world of Formula One and its fans when compared to other sporting categories? For me personally and for other members of Erreà staff that were fortunate to touch “first hands” the F1 community, so far it’s a great experience. There is nothing more exciting than Motor Sport, fans are incredibly passionate and my feeling is that they also are more “knowledgeable” about their sport compare to other fans in other sports. 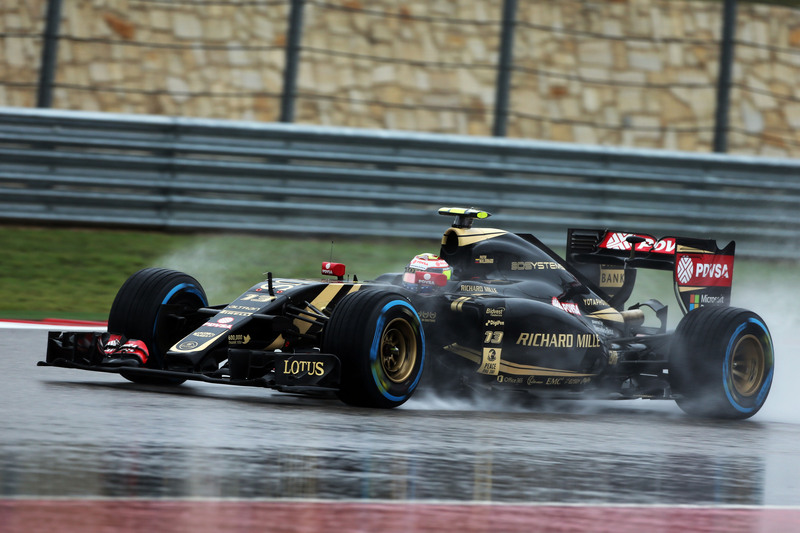 Has Formula One involvement presented any unexpected challenges or opportunities for Erreà? Not really, the business principle for a manufacturer and supplier like us are more or less still the same, obviously it was important a constant dialogue with Manor staff to understand fully what their needs are. What trends do Erreà see emerging in the sportswear industry in the coming years? Would Erreà recommend Formula One involvement to other companies as a tool to increase brand awareness? 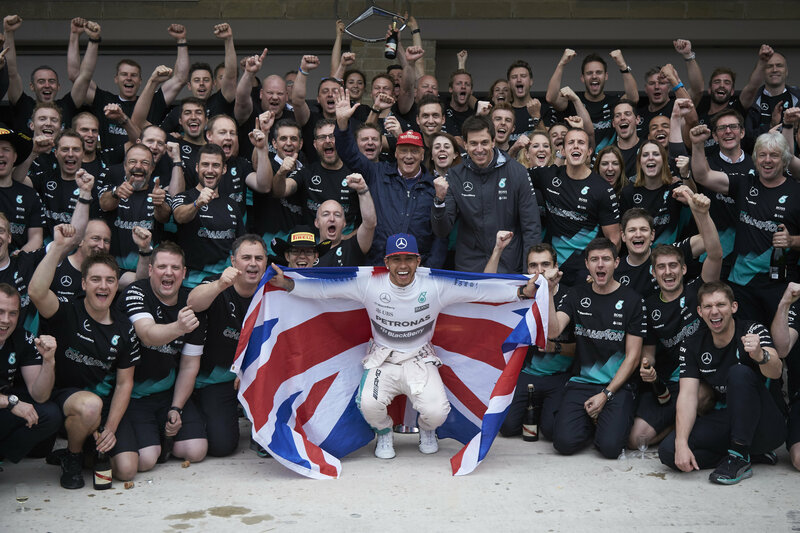 How does the cost of Formula One involvement compare to other sports? F1 is the pinnacle of professional sport; therefore it’s more expensive compare to other sports. What has been Erreà’s highlight of the Formula One season? Everything was great and challenging for us, from supplying the entire team one week before Melbourne without a contract and with a gentleman hand shake, to supplying a new range in the middle of the season, to decide, together with Manor, to produce special gear for Alexander for his home GP. Sport is about challenges and we had plenty of challenges this year with Manor if you consider that all this was mixed with our “normal” business of supplying Football, Basketball, Volleyball, Rugby, Handball and Running teams throughout Europe. Fabrizio, thank you for your time today, to conclude our interview could you give an overview of Erreà as a company? The company was founded in 1988 by the Chairman, Mr. Angelo Gandolfi, his wife Rosanna and 5 employees of which 3 are still at the company. Once a Football player and a team manager, Angelo Gandolfi eventually decided to embark in a new adventure and make his dream come true. He therefore combined his love for sport with his attention to details, a characteristic that has always been peculiar to him, and in 1988 he began to produce the first Erreà technical athletic apparel. In a few years, thanks to the high quality of its products, the greatest attention to design details and its excellent customer service, Erreà grew unrestrained. It became the technical sponsor to a number of sports clubs, from junior amateur teams to some of the most famous clubs in Italy and around the world: not just football, but also volleyball, basketball, rugby and other sports. Our values reflect the strictest values of true athletes, who do not want to accept any compromise when physical exercise is most demanding: that is why so many teams have chosen our technical athletic apparel. 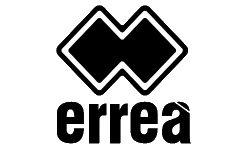 Nowadays Erreà Sport, based on the experience gained throughout the years, produces customised sportswear and garments thanks to two fundamental factors: the internal and direct management of the entire production chain and the creativity and skills of its graphic designers. One of Erreà’ s great prides is that it produces all of its products in-house, which means that the products are conceived, designed and manufactured within the corporate plants. This assures a final product of excellent quality and delivery of a flawless customer service, capable of satisfying any need, even at short notice.